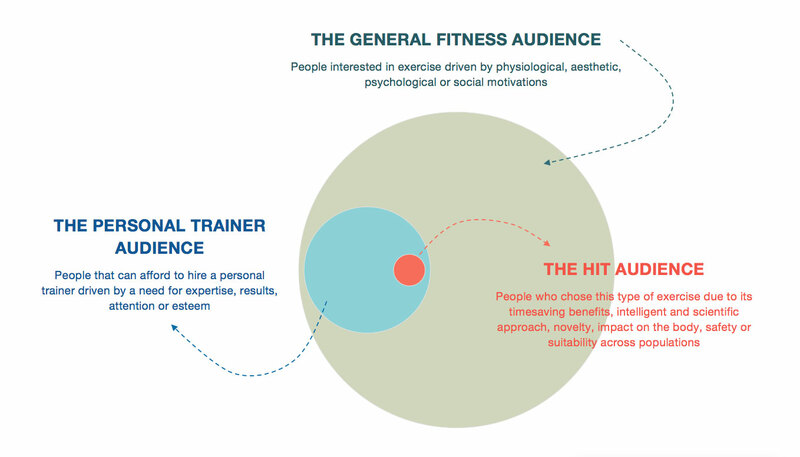 What makes people buy into your HIT Personal Training business? Whether you are a personal trainer, a gym facility or even a franchise model owner you are in the business of successfully selling your service. I will take it as given that you are passionate about HIT and understand the valuable impact your service will have in improving the lives of your clients. To be able to get your message across to prospective clients requires more than just your passion for HIT. To be able to sell HIT, you firstly need to understand the drivers that cause clients to seek out a service like yours. What underlying internal motivations or external advertising prompts is it that gets someone calling, emailing or walking through your door? The easiest of all new clients to convert is the regular HIT exerciser who may simply have moved address, wants a gym closer to a specific location or whose personal trainer has left town. This potential client is already sold on HIT and requires your service to continue their fitness lifestyle. We can also add here those who may have been practicing HIT themselves but now want a personal trainer to assist them further on their fitness journey. What motivates everyone else to start exercising? What about the lapsed exerciser, or the individual who has not engaged with exercise as an adult? What are the possible motivations that have got him or her to start considering exercise now? I say exercise here as opposed specifically to HIT, as this individual may not yet be specifically looking for HIT, your gym may just happen to be close and convenient. There are four motivation categories that prompt a person to take up exercise: physiological, aesthetic, psychological and social. The key motivations of the individual, may come from one or from multiple categories. Everyone probably wants most, if not all the outcomes, from all of the categories to some degree, but there will be 1-3 outcomes that really motivate the individual. One of your first tasks when meeting the new client is to figure out which outcomes are of greatest value to them. If you can emphasize how your service will specifically provide their must-haves, then they are far more likely to choose to come to you. For example, if you figure out that an individual’s number one motivation is to stay strong to be able to enjoy keeping up with their grandkids then focus on explaining how your service will help them experience and enhance that goal. Not all clients will be forthcoming with exactly what it is they want when they first meet you, so you do need to get good at reading between the lines and listening out for sometimes subtle clues in conversation. Above I have discussed the motivators and desired outcomes relating to exercise in general, but what others might there be if the person is specifically seeking out personal training as opposed to just gym membership? 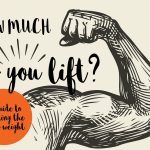 Why do people hire a personal trainer? Why do some people visit a tailor for a bespoke suit that costs $5000 when they could get one off the peg for $500? It is the personal touch, attention to detail, the care of an expert using the best tools and materials. Bespoke is also something just for you, tailored to your physiology. Personal training is similar: those who can afford it and perceive value will pay 10x the price of a regular gym membership to have an expert personal trainer guide them. An expert provides a bespoke service, and part of being able to provide a bespoke service is understanding the most important reasons that have driven the prospect to you. Perhaps the motivation is to optimise muscle growth or may be it is because their friend has a personal trainer and it is important for their self-perception and perceived social standing that they have a personal trainer too. The person seeking out exercise usually has a plethora of options to choose from in terms of both approaches to exercise and personal trainers to work with. What is it that specifically motivates a person to choose HIT? 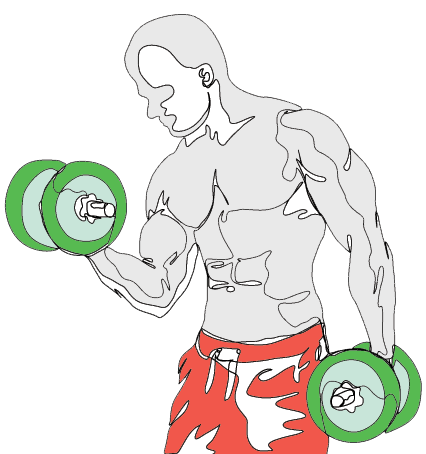 Timesaving: most HIT focused gyms and trainers recommend 1-2, 20-30 minute workouts per week. The possibility of optimal results with a lower than typical frequency and time commitment is a huge draw for many. A logical/intelligent approach: those who have delved into HIT books and websites before contacting you may well be attracted to the apparent logic and intelligence behind the HIT approach. A hi-tech, scientific, medical approach: HIT often benefits from appearing hi-tech and scientific. This is often reinforced with descriptions of clinically controlled environments, elite equipment and pictures of trainers in dress slacks, collar and tie, studiously holding clip boards. Not all HIT facilities have all these elements, but there are usually one or more nods to the hi-tech, scientific or medical. This can be a powerful selling point/suggestion in the mind of the potential client. Provocative: HIT is somewhat against the grain, an alternate to the status quo in the exercise world. This may act as a provocation to some individuals who may want to come to you to prove that HIT can’t work! Alternatively, to those of a more naturally rebellious inclination the apparently contrary position of HIT can be attractive in and of itself. Intensity: the term intensity itself is appealing to some individuals-it does sound powerful after all! The client may think that intensity is the answer to exercise success and your service will help them achieve optimal intensity. Or they may want to challenge themselves against your yardstick of intensity. Much has been written in the popular press over the last decade about intensity as it relates to exercise, so more people are seeking out exercise of an intense nature. Novelty: for some your service may, initially at least, be just another stop on the exercise carousel, something they haven’t tried yet, something new. Results: many will believe that HIT is going to produce better results than any other form of exercise they have tried before. Safety and suitability for all ages: HIT places a decent deal of emphasis on safety. Clients who have had negative experiences of exercise, gyms or personal trainers before or who have been injured during exercise may well be see the emphasis placed on safety as the number one benefit of HIT for them. You need to figure out both what the person’s ideal service would provide and also what their absolute must-haves are, mentally note what they may not care about too. Match the elements of your service that fit your clients’ must-haves and explain how their motivations for coming to you will be fulfilled. Spend little, if any time talking to them about elements they currently do not care about. If you bang on about exercise machine design for 20 minutes because you are passionate about it, when the client couldn’t care less, their eyes will glaze over and they will feel less visible because it appears you do not understand them and you may well lose a client. Conversely if for example, a must-have outcome is reduction of low back pain, you will emphasize how you are going to help them achieve that. Even then be aware that different people have different levels of information they need to make a buying decision. One person may want to know what will happen right down to the cellular level to fix their low back pain, others just need simply to know you can help in a sentence or two. Keep a keen eye on the level of detail the individual in front of you needs, even when talking to them about a must-have outcome: in some cases too much information can be as bad as too little. Make it your number one priority to understand the key motivations of your target audience in general, and of each person who walks through your door. Selling your service then becomes easy. 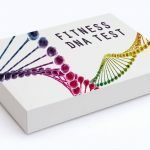 Genetics, DNA fitness and personal genetic tests: what’s possible?